Narrow-linewidth dispersive tunable laser oscillators: original oscillator architectures and tunable gain media. Generalized multiple-prism grating dispersion theory: applicable to laser linewidth narrowing, pulse compression in femtosecond lasers, and microscopy. 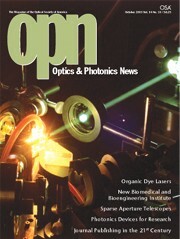 Development and characterization of organic gain media for tunable lasers. Dirac optics: the unified, generalized, and hierarchical description of classical optics, via Dirac's quantum notation, from interference, to diffraction, to refraction, and to reflection. 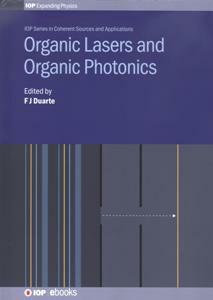 Books on tunable lasers and quantum optics. US Patents at Patent Genius. Application of Dirac's quantum notation to classical optics. Application of quantum interferometric principles to imaging, microscopy, optical metrology, and free space communications. 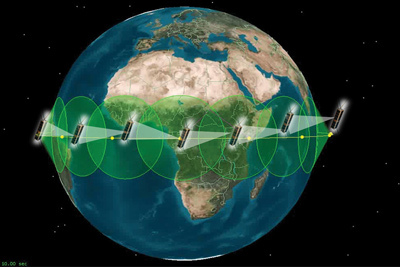 Secure space-to-space interferometric communications using N-slit interferometers. 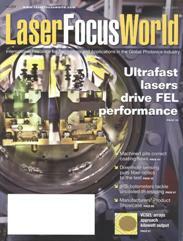 Development of compact high-power single-longitudinal-mode tunable laser oscillators. Physics and architecture of multiple-prism grating tunable laser oscillators. 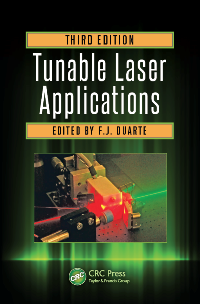 Application of tunable lasers, dispersive, and interferometric physics to: industrial measurements, aviation, and astronomical instrumentation. 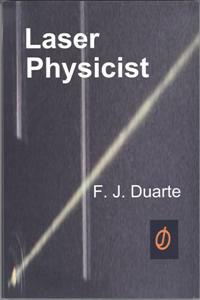 F. J. Duarte is a laser physicist with interests in experimental physics and related theory. He introduced the generalized multiple-prism grating dispersion theory, has made various unique contributions to the physics and architecture of tunable laser oscillators, demonstrated low-divergence high-visibilty coherent emission from electrically-pumped organic semiconductors, has pioneered the use of Dirac's quantum notation in classical optics, and derived the probability amplitude for quantum entanglement from quantum interferometric principles, à la Dirac. The generalized multiple-prism dispersion theory is applicable to the design of narrow-linewidth tunable laser oscillators as well as to the design of prismatic pulse compressors for ultrashort-pulse high-peak-power lasers. 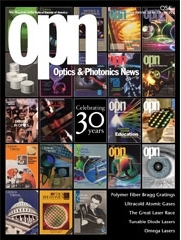 His contributions to tunable laser oscillators include the design and construction of original narrow-linewidth multiple-prism grating (MPG) configurations, initially developed for copper-laser pumped dye lasers, which have also been applied to high-power lasers using gaseous and solid-state gain media. His MPG solid-state laser oscillators were the first to yield tunable high-peak-power, diffraction-limited, single-longitudinal-mode emission, with a Gaussian temporal profile, at the limit allowed by Heisenberg’s uncertainty principle. His contributions have found applications in astronomy, geodesics, gravitational lensing, laser cavity design, laser medicine, laser microscopy, laser pulse compression, laser spectroscopy, space-to-space quantum communications, nonlinear optics, and the nuclear industry. 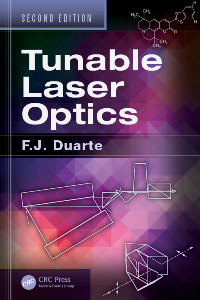 Duarte graduated with First Class Honours in physics from Macquarie University (Sydney, Australia) where he was also awarded a Ph.D. in physics for his research on optically-pumped molecular lasers. 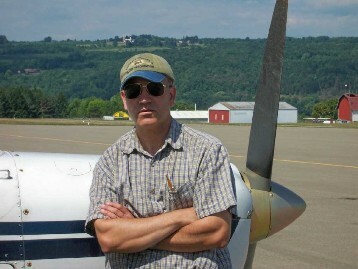 His career history includes appointments with Macquarie University, The University of New South Wales, The University of Alabama, State University of New York, the former Photographic Research Laboratories, the former Imaging Research Laboratories (both at the Eastman Kodak Company), the US Army Missile Command, and the US Army Space and Missile Defense Command (as a research analyst). He has also held honorary appointments at Macquarie University, The University of New Mexico, and has served on the editorial boards of Applied Optics, Optics & Photonics News, and Optics Letters. In 2006 he founded Interferometric Optics and currently he is Principal Research Scientist at the Quantum Entanglement and Space Technology Lab, SMAP, The University of Alabama in Huntsville. 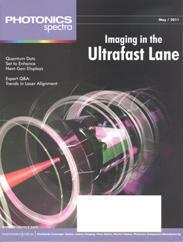 Current research interests include very large N-slit interferometers, space-to-space interferometric and quantum communications, miniature narrow-linewidth tunable laser oscillators, multiple-prism dispersion theory, and the application of Dirac's quantum notation to interferometry and classical optics. 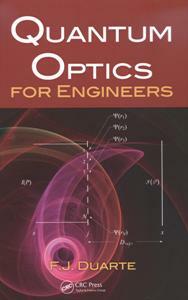 His latest books are: Quantum Optics for Engineers, Tunable Laser Optics, Second Edition, Tunable Laser Applications, Third Edition and Organic Lasers and Organic Photonics. 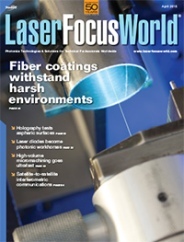 The work of Duarte and Taylor, on space-to-space interferometric communications, was selected by Laser Focus World as one of the top technology developments in photonics for 2015. Since 2012 several papers on the fundamentals of quantum entanglement have also been published. 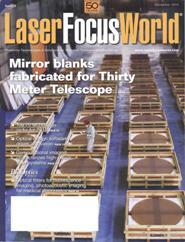 Research on N slit interferometers is also bieng applied to the development of aviation instrumentation . Duarte is the author of some 170 archival scientific publications. His contributions are mentioned in nearly two hundred scholarly books, including several classics. Since 2017 he has been appointed Editor of the book series Coherent Sources and Applications for IoP Publishing (London). One of his papers, on laser pulse compression, is listed by the American Institute of Physics as relevant to the 2018 Nobel Prize in Physics. Dr. Duarte is a Fellow of the Australian Institute of Physics (1987) and a Fellow of the Optical Society of America (1993). 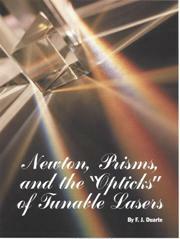 He has received the Paul F. Forman Engineering Excellence Award (1995), for the "invention of the N-slit laser interferometer," and the David Richardson Medal (2016), “for seminal contributions to the physics and technology of multiple-prism arrays for narrow-linewidth tunable laser oscillators and laser pulse compression”, from the Optical Society. 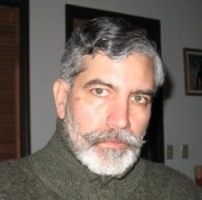 Note: some papers and book promotions appear under Frank J. Duarte. First published on the 30th of September, 1997. Updated on the 17th of April, 2019.